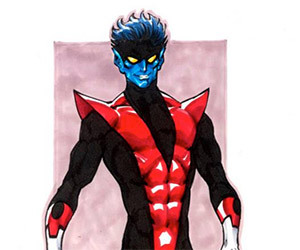 Artist Todd Nauck gives us a three-part tutorial on how he drew Nightcrawler for a new Marvel Comics monthly series. 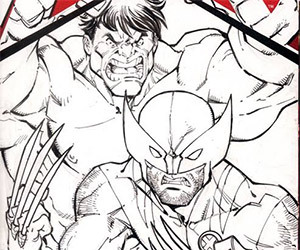 Professional comic book artist Todd Nauck shares a three-part video in which he shows how he drew Wolverine and Hulk together for the A+X cover. 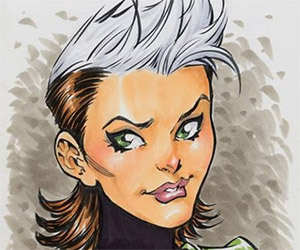 In this video, professional comic book artist Todd Nauck shared his talents and techniques as he speed-draws Rogue from the X-Men. 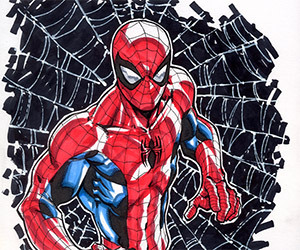 Professional comic book artist Todd Nauck walks through his tips and techniques for drawing the web-slinging superhero, Spider-Man.